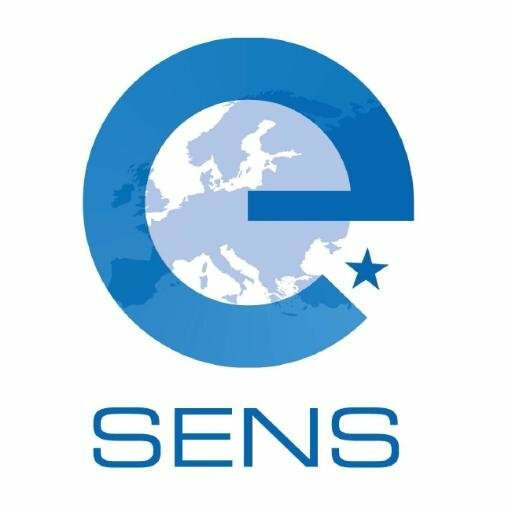 Navitasoft AS4-IP is now also an e-SENS AS4 conformant solution We are proud to announce that Navitasoft’s AS4-IP solution passed the conformance testing according to the e-SENS AS4 profile. Our energy sector specific solution is listed in the European Commission’s Market Guide for AS4 Solutions and Services. AS4-IP is an interoperability tool for energy market communications. It is already in use in five countries around Europe – Austria, Poland, Hungary, Bulgaria, Ukraine – in the communication with the natural gas transmission system operators. It is a very flexible software product which is put on the top of the users’ existing systems. It uses users’ existing data and converts it to the required protocol and form. The user interface was developed with user friendly design: little training is enough to get familiar with the process of data exchange and data communication. AS4-IP has been designed for the future. Data exchange protocols and message formats can be added, new modules can be introduced depending on user needs. Find out more or contact our representatives.